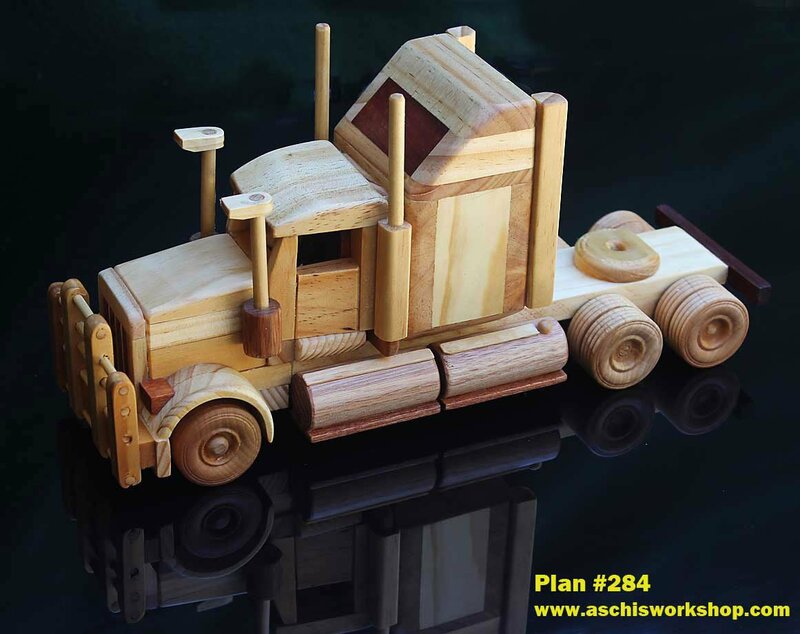 Home / Trucks Lorries / Plan# 284 Scale Model Series 1:27 Australian Road Train Prime Mover. The real McCoy in Australian trucking. This model has it all: a detailed radiator, gearbox, tail shaft, single seat, even a steering wheel on the right side. Plan# 284 Scale Model Series 1:27 Australian Road Train Prime Mover. The real McCoy in Australian trucking. 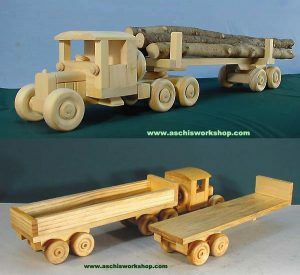 This model has it all: a detailed radiator, gearbox, tail shaft, single seat, even a steering wheel on the right side. 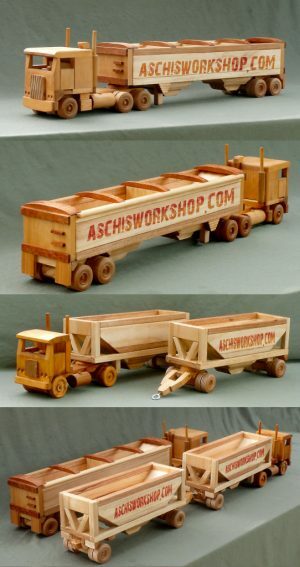 Scale Model Series 1:27 Australian Road Train Prime Mover. The real McCoy in Australian trucking. This model has it all: a detailed radiator, gearbox, tail shaft, single seat, even a steering wheel on the right side. 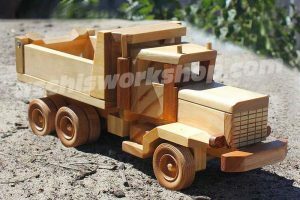 Code 284: Scale Model Series 1:27 Australian Road Train Prime Mover. The real McCoy in Australian trucking. 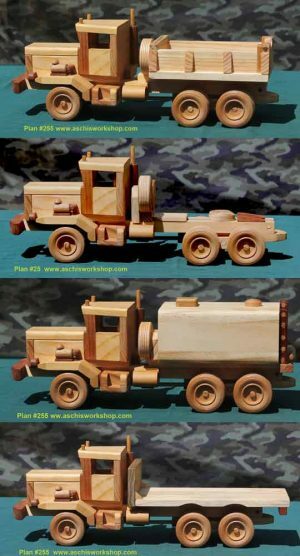 Build this authentic model of an bonneted Road Train Prime Mover/Road Tractor with hirise sleeper, long range tank and bullbar. This model has it all: a detailed radiator, gearbox, tail shaft, single seat, even a steering wheel on the right side. The model is big at 12 _” (31.5 cm) long. 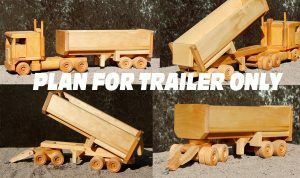 Match them to a trailer easily All Scale Model Series (scale 1:27) trailers hitch right up. 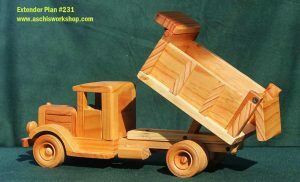 Plan# 125 Scale Model Series: Scale 1:27 – Play Pak from a bygone era. – SUPER VALUE DOUBLE DEAL! 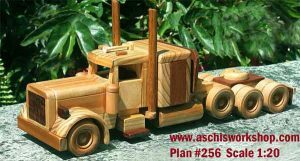 Plan# 256 Tuff Truck Series 1:20 American Custom Truck / Tractor. 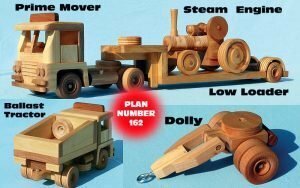 Working Lift Axle, Sleeper Cabin, lowered cab and long nose bonnet. Big size exhaust pipe and much more. The model is big at 18″ (46 cm) long.